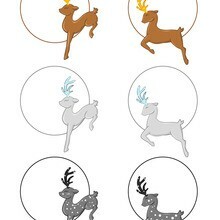 Go green and color online this Christmas presents Christmas printable tag. 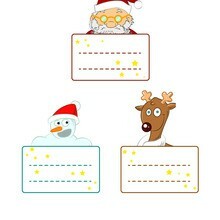 You can also print out and color this Christmas printable tag. 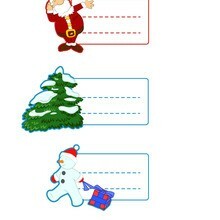 Do you like Christmas gift tags? 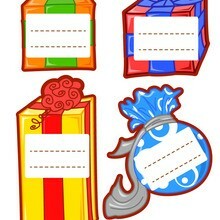 You can print out this Christmas presents Christmas printable tagv or color it online with our coloring machine.